Dottie loves Christmas, especially the special, tingly feeling that Christmas brings. Things are different this year, however. Her mum and dad are away, and Dottie, her brother Jem and their dog Shortbread are staying with their grandparents on Christmas Eve. But although they are trying hard to make everything perfect, her grandparents just aren’t able to keep up the traditions that Dottie is used to. This makes her worried that Santa won’t be able to find them, and that her parents won’t come back in time. Everything that she loves about Christmas (decorating the tree, singing carols and making Christmas pudding) is different, and nothing feels quite right. Will Dottie get that Christmas feeling back? 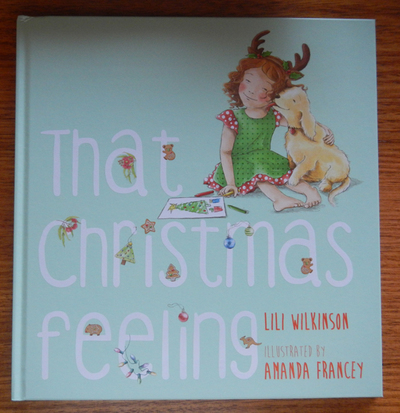 Featuring cute illustrations, this story is a sweet celebration of family, seasonal traditions, and the Christmas spirit. 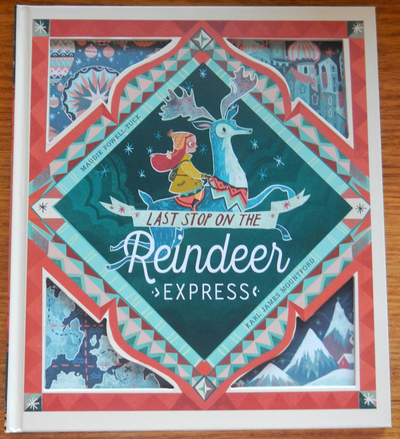 This is a sweet tale, complete with peep-through pages and lift-the-flaps, making it quite interactive. Children will enjoy seeing hints of what is coming up on the following pages, and adults will enjoy the sentiments of the storyline. 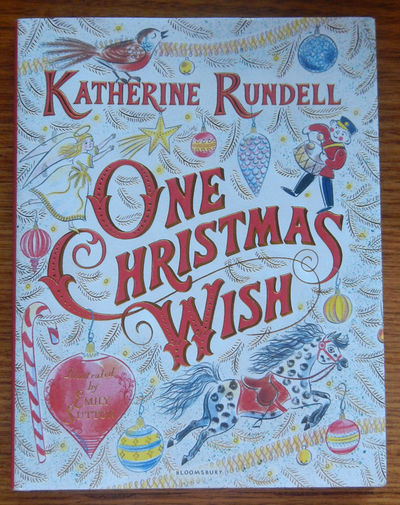 This would have to be one of the most visually misleading Christmas books I have ever come across! Illustrated and created to look like a traditional or classic tale, this book is more modern than you would expect, providing a humorous and heartfelt story that many working families can probably relate to. Like I mentioned above, this is an extremely humorous and cleverly written story which is sure to resonate with many busy people, and make them reconsider their priorities when it comes to the Christmas season and spending time with the family. If you read this book, you won’t be disappointed.